As journalists, we are expected to maintain a certain level of ethical conduct in our writing. Publications like Reporter have a responsibility to avoid contorting the truth for their own means, outside of designated opinion pieces. In the United States, we have the freedom to publish almost anything we wish, so long as it is not libelous. 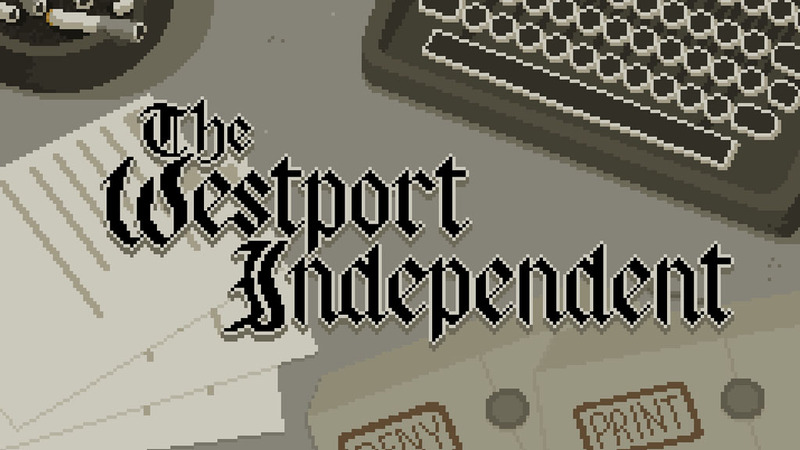 However, journalistic principles such as ours are not so easily upheld in regions where freedom is scarce, such as the fictional city of Westport - the setting for the up-and-coming game "The Westport Independent." The Westport Independent started life as a small game made in 72 hours for Ludum Dare 29, in which the theme was "Beneath the Surface." The game was set in a fictional city in which a new law was mandating full government control of all media, leaving the player only six weeks before their paper was dismantled. The player's job as editor-in-chief was to censor the three articles that were placed on their desk each day, while keeping track of the people's support of the rebellion and the government's suspicion toward the paper. The player could alter what information was published and whether an article was printed or denied entirely. Recently, developer Double Zero One Zero has released the alpha version of a new, expanded version of the original game. The new version has slight graphical improvements (though it still retains a retro, pixelated appearance), more game mechanics and more information to uncover about Westport. The new version of the game adds several layers of complexity. First, the player is given seven articles each day instead of three, and is only given enough space in the paper to print four articles. This requires the player to prioritize different types of content, which fall into the categories of "social," "industrial," "celebrity" and "crime". The city is divided into four districts of various income levels and populations, and each has their own taste in news. The more the paper contains their preferred content categories, the more they'll buy it. The population of each district is important, as well. Selling 20 percent of the available papers in a heavily populated district will have a smaller overall effect in that region than selling 20 percent in a less populated area. On top of censoring content, the player can also choose between two titles. "Customs Fight Back Against Contraband" can become "Government Stops Imported Movies" and "Cafe Opened to Pay Homage to Movie Star" can become "Movie Star Fanatics Open Cafe to Bask in His Glory". The titles and content of the articles can have huge effects on their tones, which changes how the people and the government will respond to them. It also affects how the four writers will react to the articles. When an article is given to a writer, they may say they're uncomfortable writing it.  For example, one writer is a member of the Loyalist Party and will take issue with writing any articles that glorify the rebels. The government will also take notice of what your writers are producing. If the paper or writers become overly suspicious in the eyes of the government, the player may receive letters from the government warning them to watch what they print. The writers can even be arrested for treason if they become overly suspicious. If the player wishes to incite rebellion, they must do so carefully, under the government's radar. Another interesting mechanic is how certain stories can "develop" over the weeks. If an article about mercury levels in fish is printed one week, the player may get the option to print a follow-up article about how a company is polluting the waters—and may receive an angry letter from said company if that article is printed. Running an article on how a teenager was assaulted by a police officer may incite protests led by the rebels. Sometimes your writers will react to the stories, as well. Between in-game weeks, the player will get a glimpse at a conversation between the writers. These small cut-scenes give a deeper look into the beliefs and personalities of the people working under the player. For a game in alpha, The Westport Independent runs with minimal bugs and has a decent amount of content. Unfortunately, only a few generic endings have been implemented, though the developer states that the finished game will have more weeks and endings than the alpha. As it is now, The Westport Independent is an intriguing game that shows quite a bit of promise. It can be downloaded for free here.